he Miami Planning and Zoning Board approved a variance that will allow the first full-service bar to open within a warehouse sector that’s being transformed into a trendy arts district, during a meeting Wednesday evening. 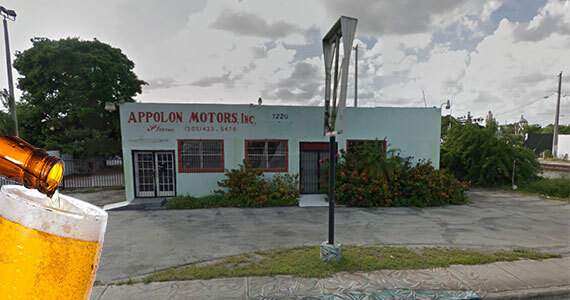 Unless the vote is appealed by a nearby property owner, the planning board’s decision will enable Steve Livigni and Pablo Moix and their partners to open a craft cocktail lounge and bar called Apollo Motors within a former car repair shop at 7220 North Miami Avenue. Livigni and Moix have operated or started renowned restaurants and bars in Los Angeles such as the Chestnut Club, Black Market Liquor, Pour Vous, La Oescarga, Blue Cow Kitchen, and Plan Check, according to Apollo Motor’s application. Their landlords are Avra Jain and Matthew Vander Werff. Jain is famous for renovating motel properties within the Miami Modern Biscayne Boulevard Historic District, including the Vagabond Hotel. 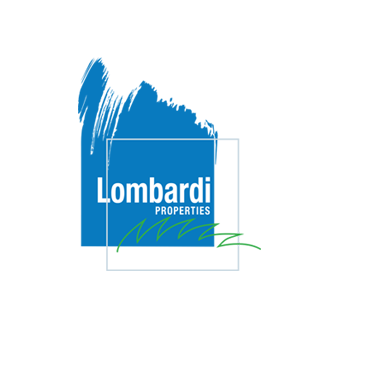 Vander Werff is a former executive with the land acquisition company Fifteen Group. Together, Jain and Vander Werff are aiming to transform a 20-block area located roughly between Northwest 71t Street, Northwest 75th Street, North Miami Avenue, and Northwest Second Avenue. Their goal is to turn a place once dominated by abandoned warehouses, rag shops, and storefront churches into “Little River // Miami.” Their tenants include Fountainhead artist studios, the mega-training gym Fast Twitch, Classic Motor Car Company, Barkhaus pet-boarding, and a studio for fashion designer Fabrice Tardieu, said Steve Wernick, Vander Werff’s attorney. “We’re looking at something to attract people and bring this area back to life,” Wernick said. “It’s really a canvas and, in some ways, reminiscent of what Wynwood was five or 10 years ago.” Besides Wernick, three people spoke in favor of the project, including Neil Hall, a local architect who also serves on the Urban Development Review Board. “I questioned the veracity of the idea,” Hall admitted. However, he’s now convinced that a stylish bar could help revitalize the block and attract other creative businesses into the neighborhood. “This is a wonderful project,” he said.